It is always better if you can get into the practice for your eye examination as we will be able to utilise all of the equipment at the practice to ensure you get the very best examination possible. When we come to your home, it is impossible to bring the practice to you, but we will strive to provide the very best examination possible. Home visits are carried out roughly every 3 months when we have enough patients to fill a working day or half day. You will be seen by one of our qualified Optometrists & Dispensing Opticians at a time that we will phone to discuss and confirm with you. We will also bring a reasonable but limited range of new frames for you to see should you require new spectacles. You may also choose to have new lenses glazed to your existing frames but please be aware that you may be without your spectacles for up to two weeks. Before we carry out an NHS funded home eye exam, we have to provide a reason to the NHS why we are doing so. Unfortunately this has to be the specific condition that prevents you attending the practice, "housebound" is therefore unacceptable. 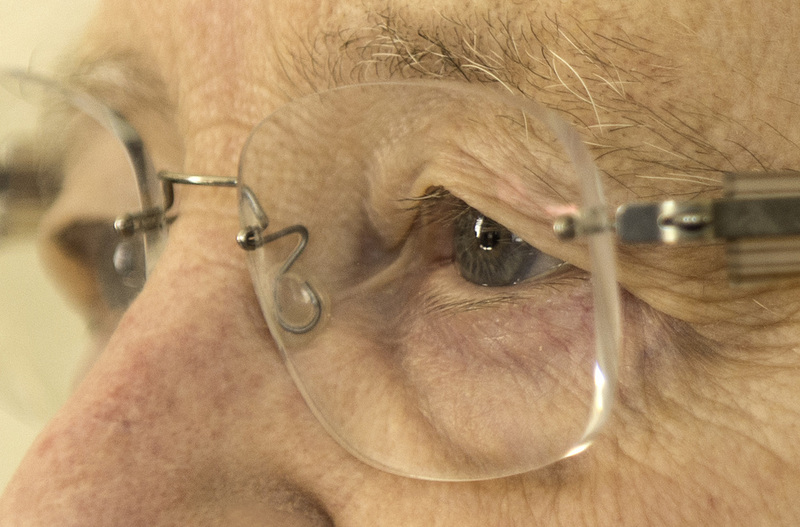 The UK Domiciliary Eyecare Committee advises that all patients have a statutory cooling off period of seven (7) days for the supply of spectacles, contact lenses and other optical devices. For example, when we take an order from a domiciliary patient to supply spectacles to the patient’s prescription, the patient is entitled to a seven day “cooling off period”. This means that you may cancel the order for the new spectacles at any time within 7 days of the order being placed. If the patient has given written permission then he/she is liable for the costs of any work carried out after that permission is given.